A Spiro team 3 layer soft shell, this is perfect for wearing outdoors as it offers warmth and comfort, it is made from 100% polyester and it has a long back panel which offers protection from the wind, its mid weight and quick drying and has lots of zip closing pockets. 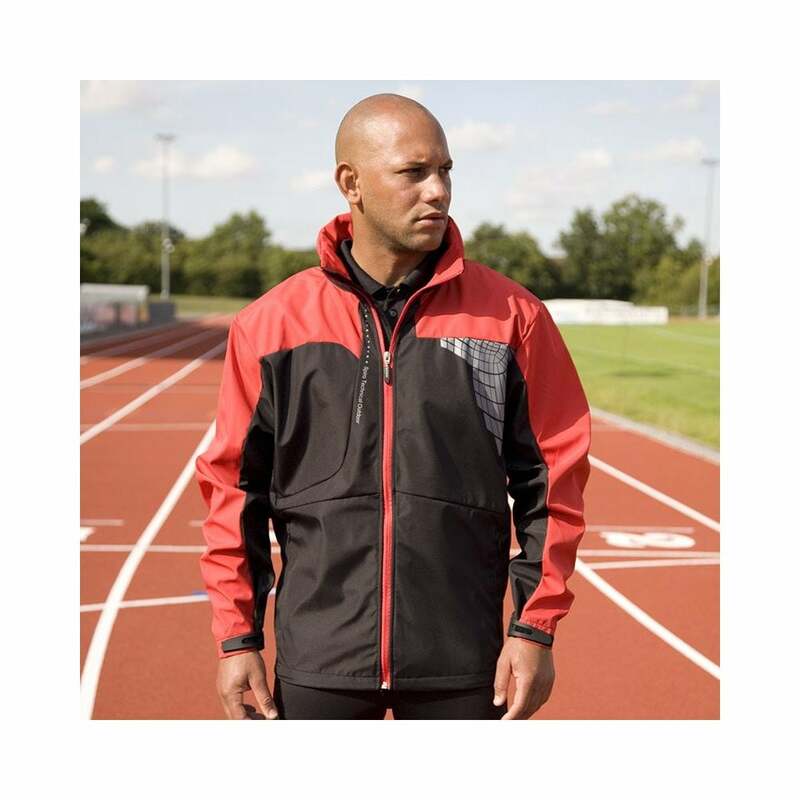 Colour wise this jacket is available in 3 options, black/grey, black/red and lime/grey. Sizes start at small and go up to 2 extra-large.